Japanese art prints for sale ! 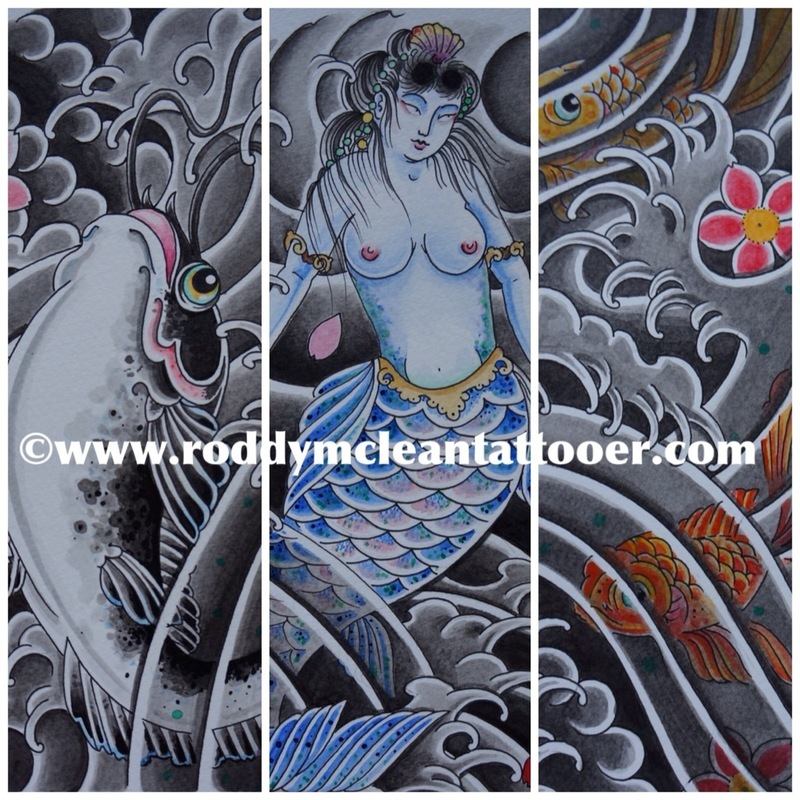 This entry was posted in glasgow, roddy mclean and tagged catfish, daruma, Glasgow city, Japanese print, koi. Bookmark the permalink. ← It’s my stag do!!! !